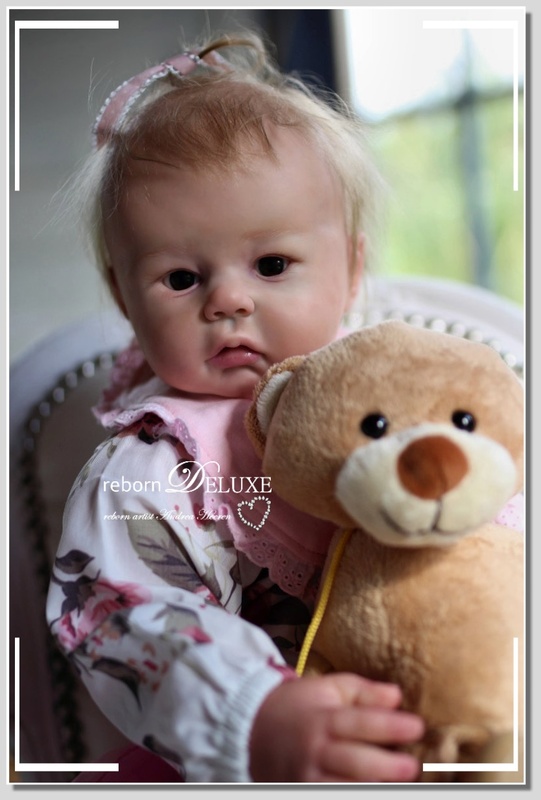 Product information "25.22 Candice Doll Kit"
The beautiful kit Candice was sculpted by the Dutch doll artist Sandy Faber with great passion for detail. 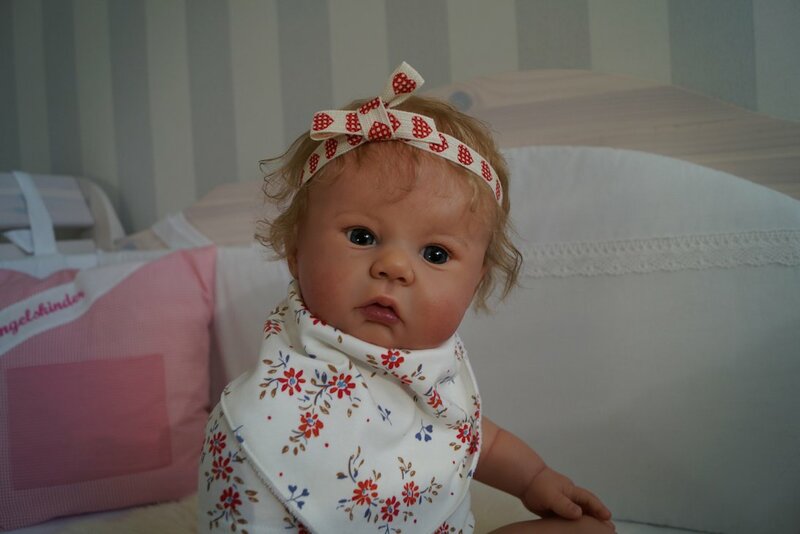 The matching flannel joint body for this kit is an 26 inch body for full vinyl arms and 3/4 legs. 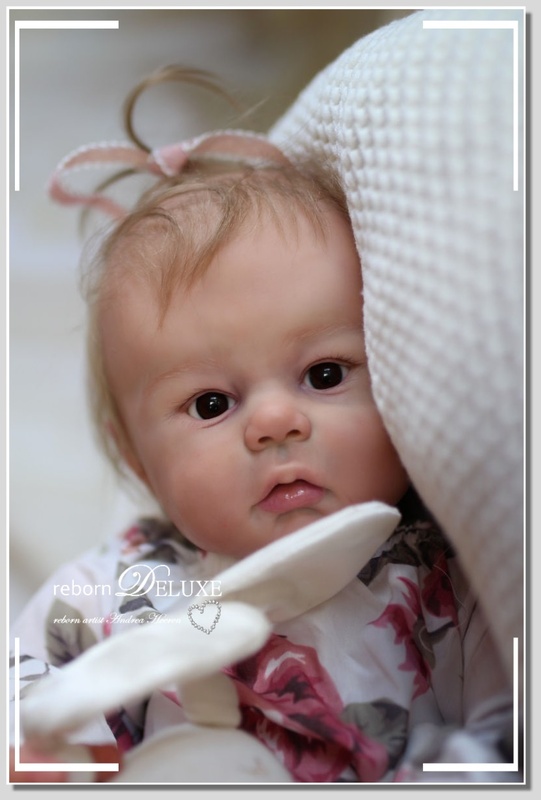 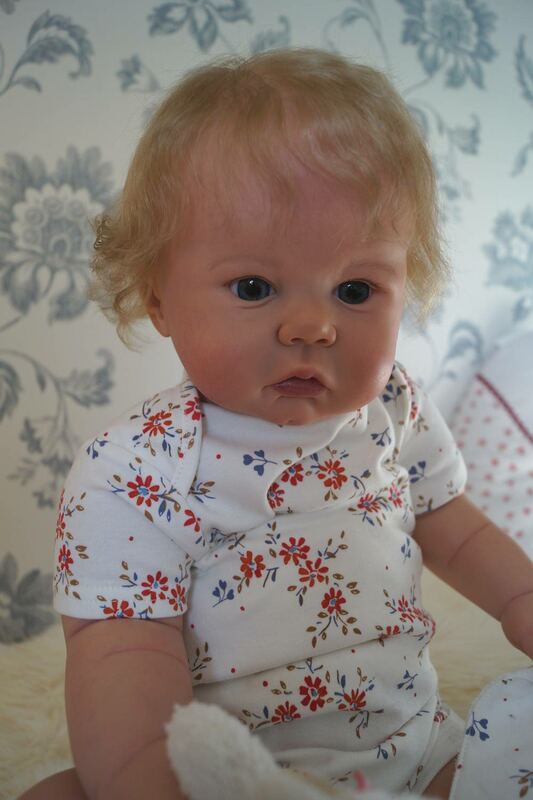 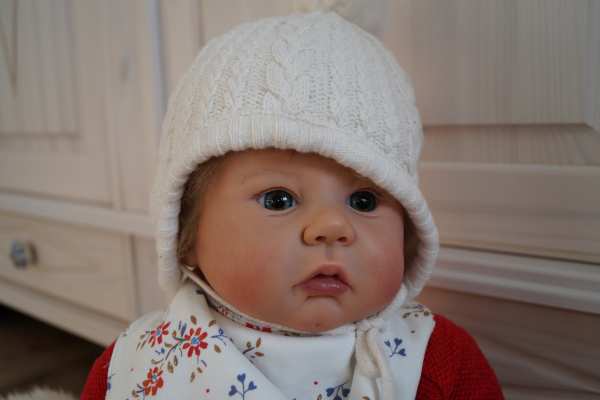 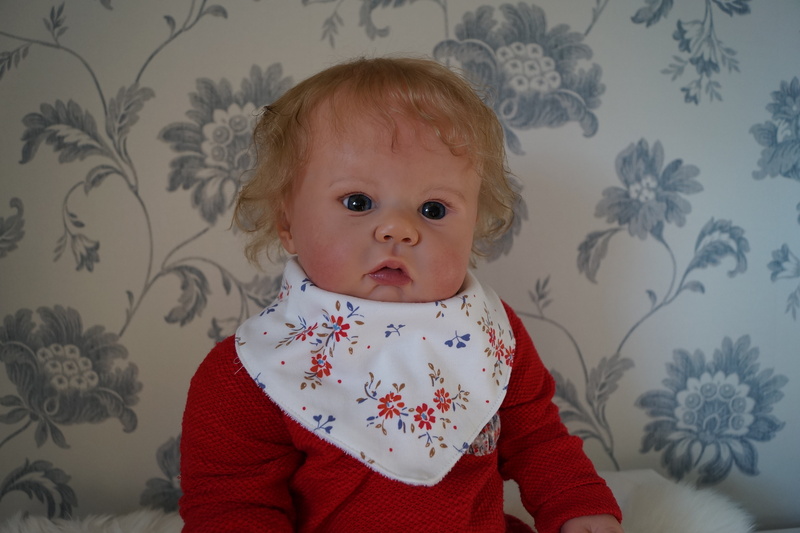 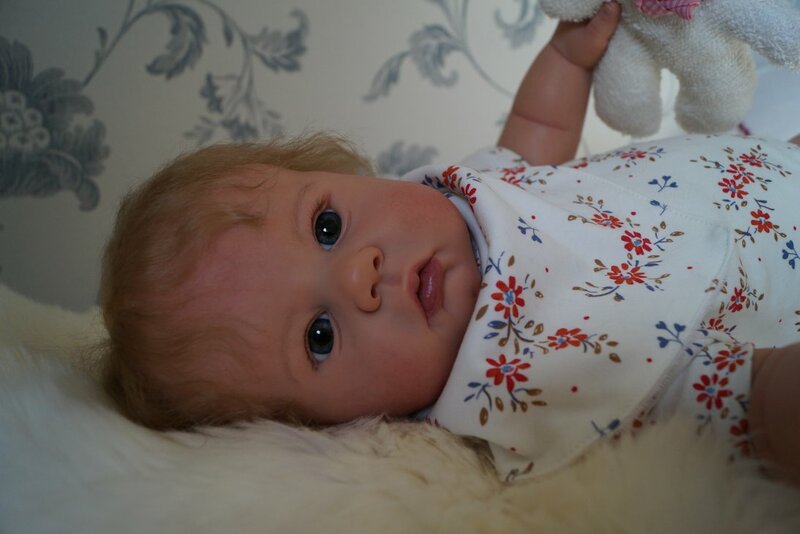 The finished reborn doll is in a size of about 26 inch and needs 22 mm eyes. 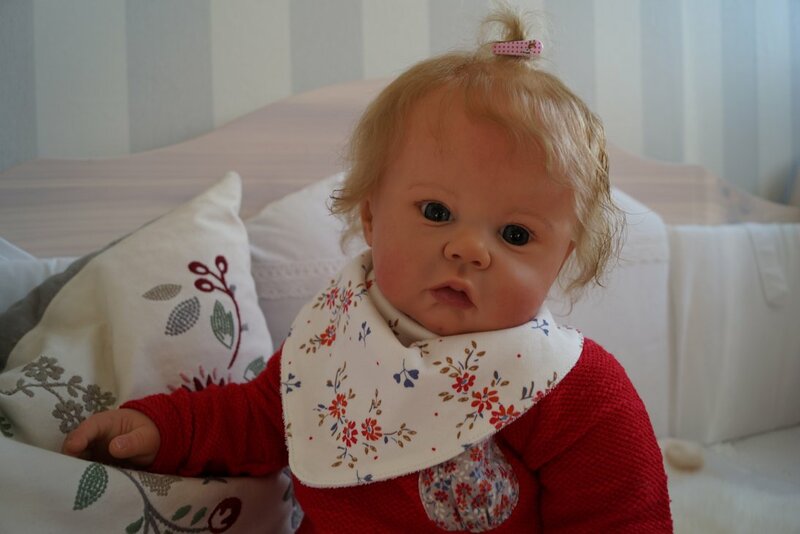 Head circumference 16.9 inch (43 cm). 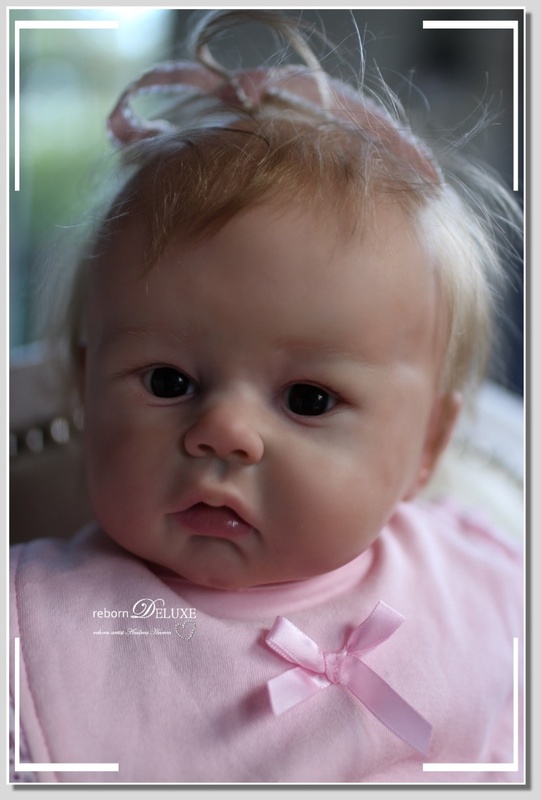 The vinyl is in a ligh color, is beautifully soft and can be very well colored and rooted. 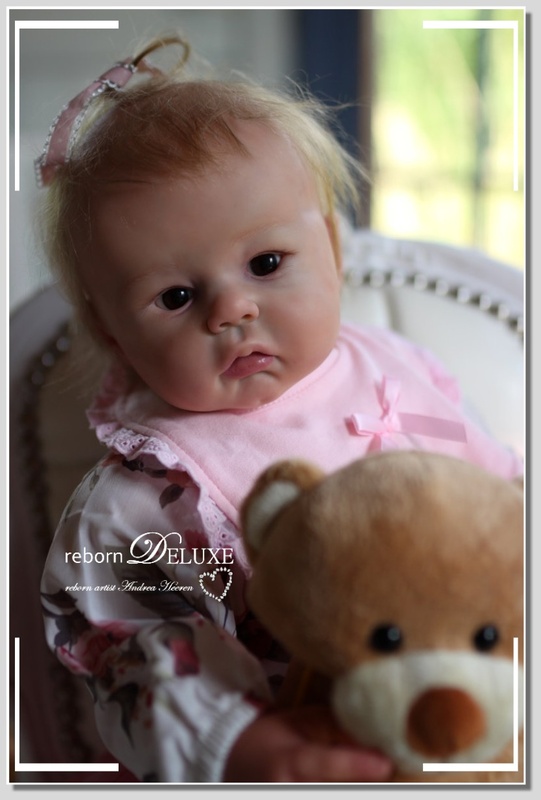 Related links to "25.22 Candice Doll Kit"
Customer evaluation for "25.22 Candice Doll Kit"